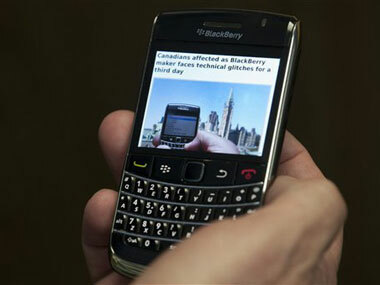 Blackberry manufacturer Research In Motion is being sued by software company Basis International. The company claims that the “BBX” name which RIM uses on their latest mobile operating system is the same software name Basis uses for their Windows and Mac OS software. The lawsuit shouldn’t come as a surprise to anyone who has been following the trademark issue since October when Basis first publicly demanded that Blackberry stop using the BBX term with their OS. RIM defended their use of the term, claiming that the category they were using the term was completely different. At this time it’s still unclear if a settlement will be reached or if the two company’s will settle it out in court. Do you think “mobile operating systems” is a vastly different category then “desktop software? I think that mobile software is different enough that there shouldn’t be a lawsuit.